Chase Industries of Bradenton ABSOLUTE AUCTION!! No Reserve!! No Minimums! 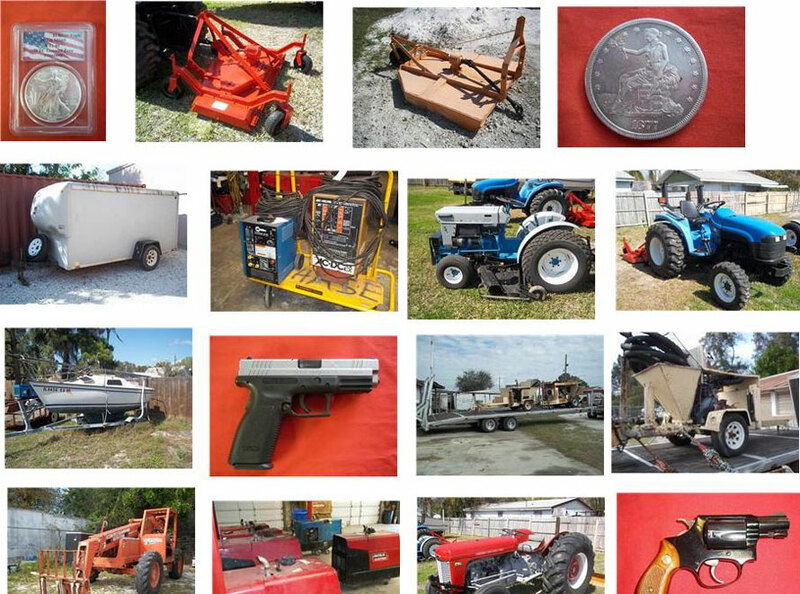 Tractors, Trucks, Tools, Trailers, Firearms, Rare Coins, Equipment and More! 2002 New Holland TC25D, 18.7HP, Diesel, 4WD, 3 Pt. AND MUCH, MUCH MORE! OVER 400 CATALOG ITEMS!